Angelenos aren’t the only ones dressing up this Halloween. 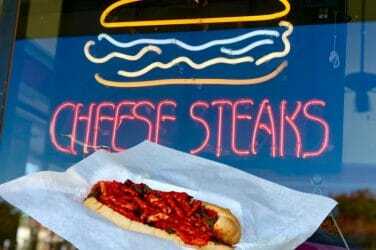 If you don’t recognize Fat Sal’s in Hollywood, it’s because they received a recent makeover. 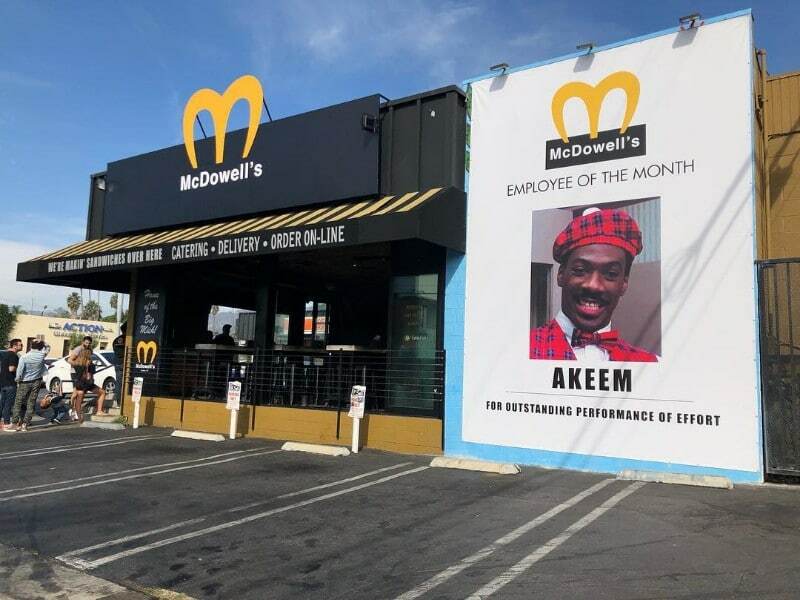 From now until Halloween, the sandwich chain will be McDowell’s – the fast-food joint from the 1988 comedy, Coming To America, starring Eddie Murphy. 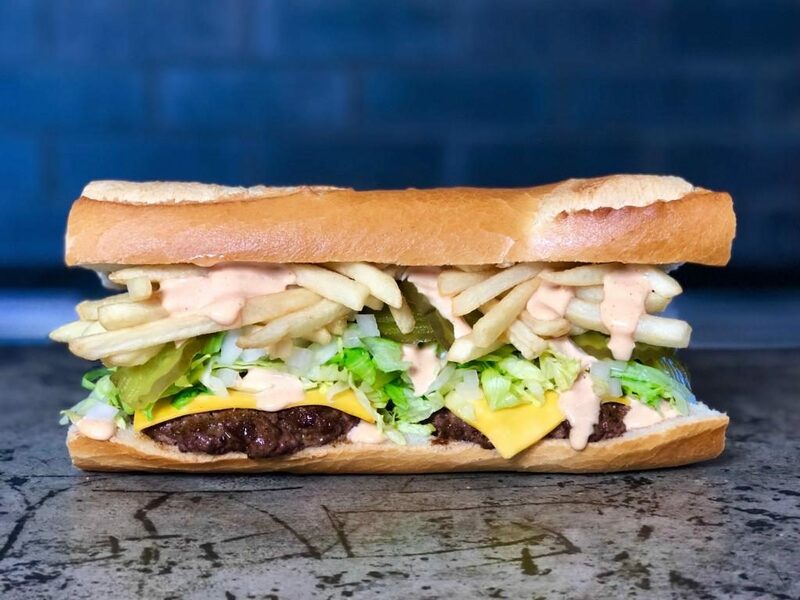 McDowell’s menu will feature Fat Sal’s version of the Big Mick, complete with cheeseburgers, lettuce, tomato, onion, pickles, fries, and fat sauce in a hero. 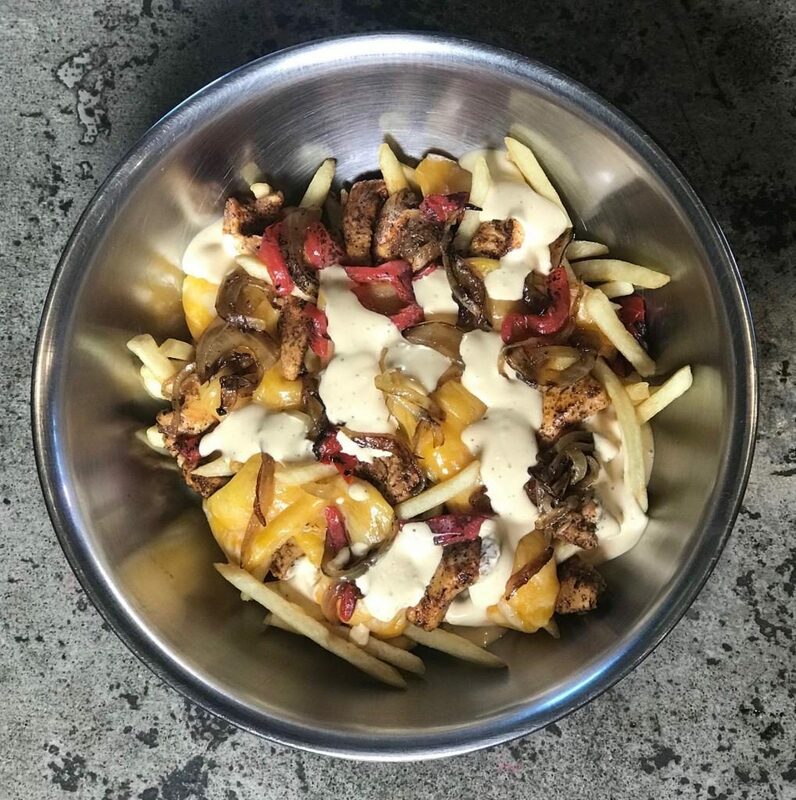 You can catch Zamunda Fries, which is a mix of blackened chicken, sautéed onions, cheddar and mozzarella, roasted peppers, and habanero aioli on the menu as well. You’re not going to want to miss the Sexual Chocolate Shake, poking reference to the band at the Black Awareness Rally where the Prince first spots his love interest – the McDowell owner’s Daughter. 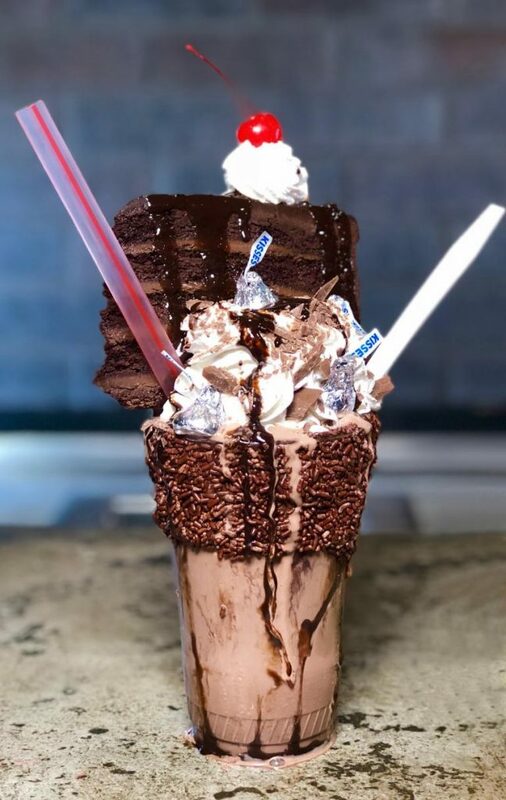 The shake includes chocolate ice cream, chocolate syrup, cherries, an entire slice of chocolate cake, shaved chocolate, and chocolate sprinkles. Postmates will be the pop-up’s exclusive delivery partner, so you’ll be able to enjoy a piece of Coming To America at home. 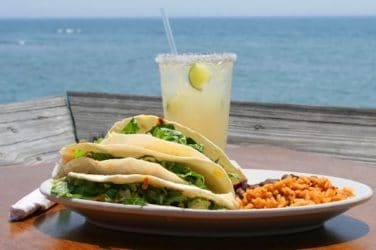 Location: 1300 N Highland Ave, Los Angeles, CA 90028. See it on Google maps. Hours: 11 a.m to 3 a.m.